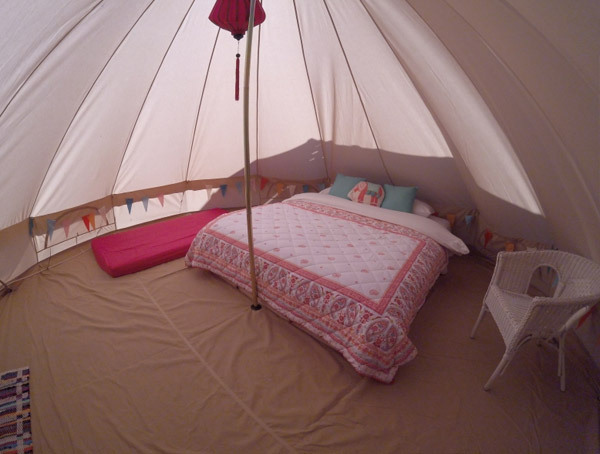 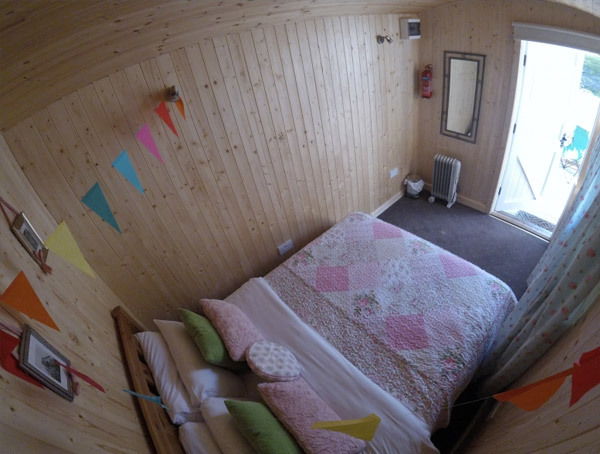 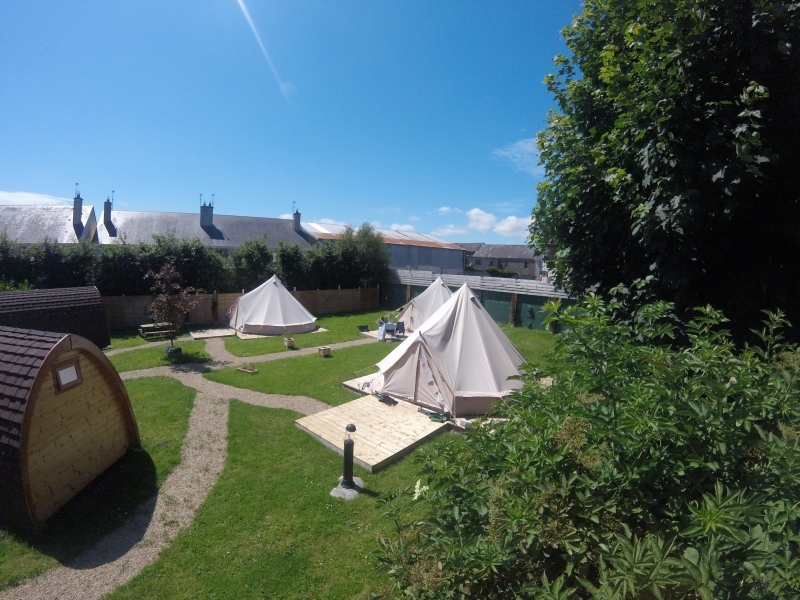 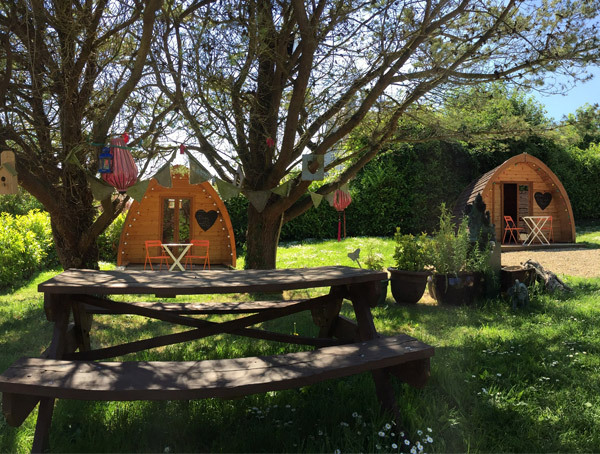 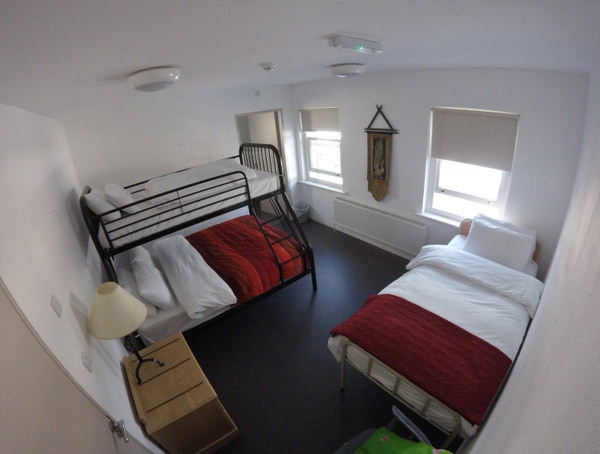 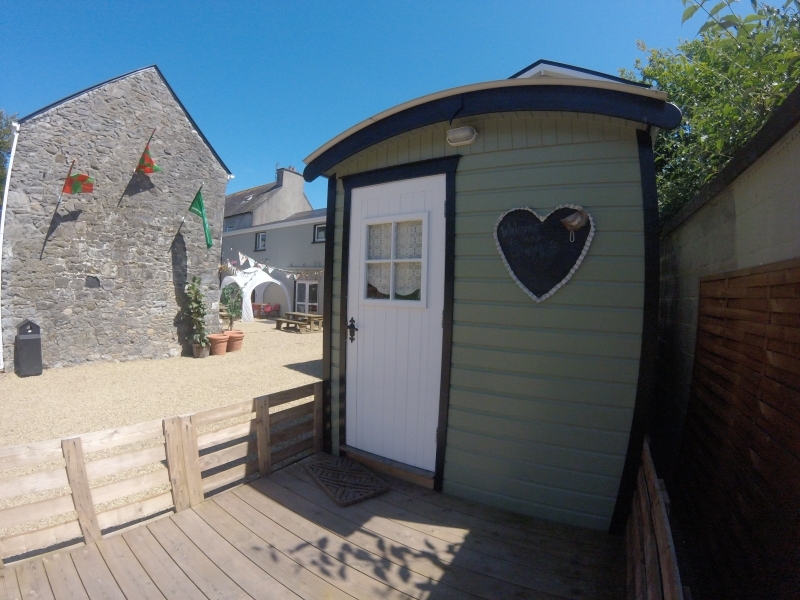 Pod Umna Glamping Village, Galway | Glamping Western Way | Glampsites on and around the western coast of Ireland. 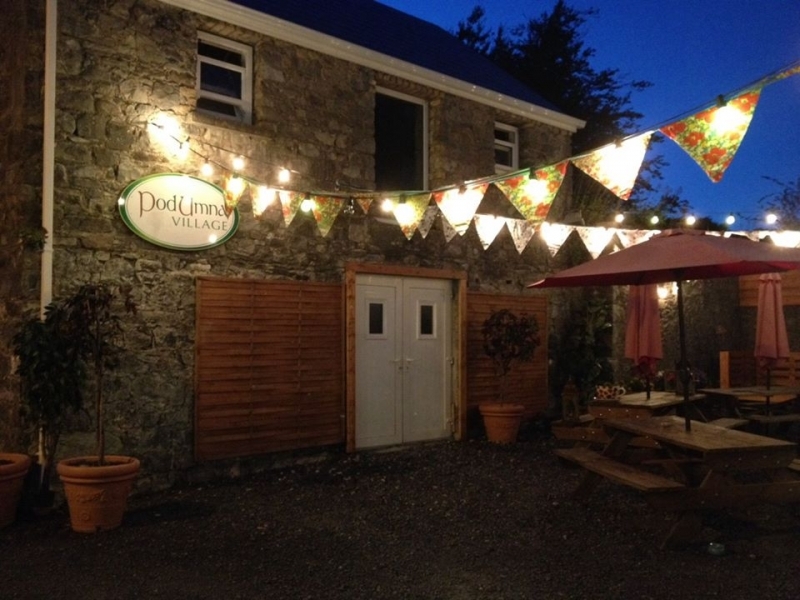 Whether you’re an experienced 'Glamper' or 'Podder' or you’re brand new to it, you should also know about one of Ireland’s best kept secrets: the town of Portumna in South East Galway, with its Castle, Abbey, historic Workhouse and Forest park, the River Shannon and Lough Derg, and a great range of shops, pubs and restaurants. 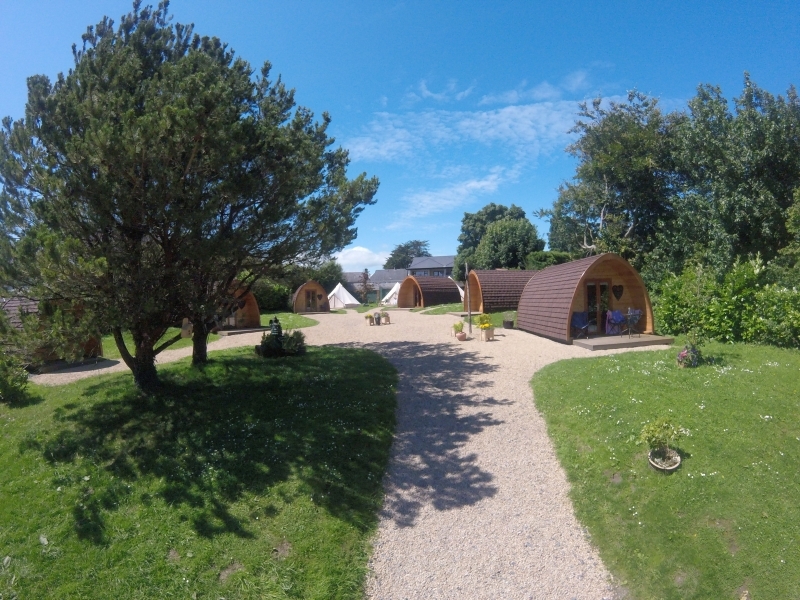 Put them together and you arrive at Pod Umna, a unique Pod village, which is one of the most innovative and creative 'Glamping' sites in the country. 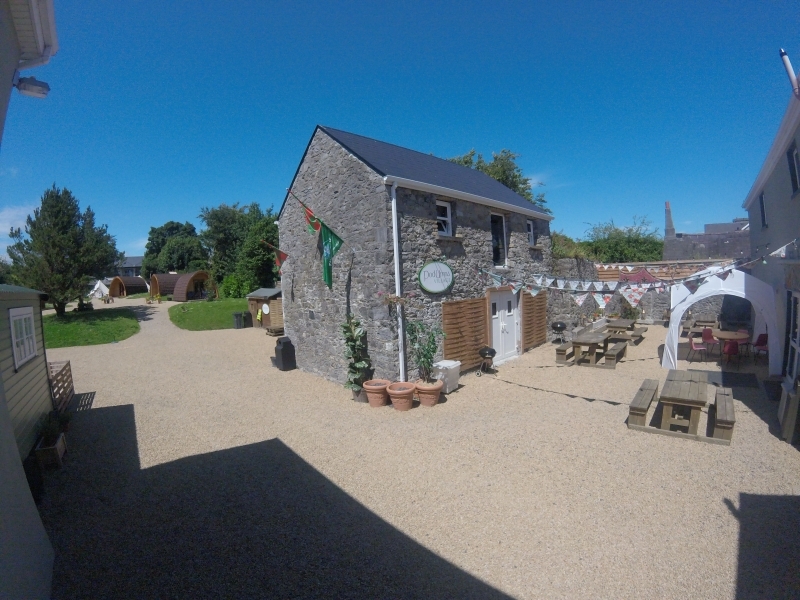 Pod Umna Village is a Failte Ireland 'Welcome Standard' member.